The Baobab fruit, prized in Africa for its numerous health benefits, grows on the ancient Baobab tree. 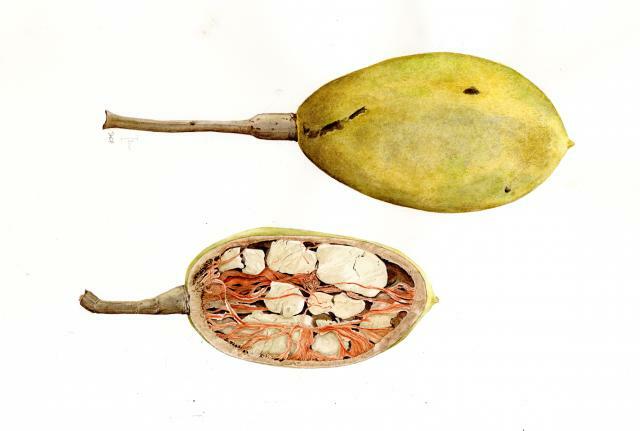 It is no surprise that this fruit has been raved about for centuries. Here’s why you should start incorporating this amazing food into your diet. Thiamin, calcium and vitamins C and B6 are all found in high levels in Baobab. Each of these vitamins plays a key part in the synthesis of carbohydrate to energy, making it a great fruit to eat to boost energy levels in a natural, healthy way. The baobab fruit is over 50% fibre, making it one of the best sources of fibre around. Great for digestive health and reducing cholesterol. With nearly five times the amount of antioxidants of acai berries, the Baobab has some of the highest antioxidant levels of any fruit. These help to protect cells from the damaging effects of free-radicals, which attack cells, leading to muscle damage and fatigue.